It requires courage. It takes time. It can be learned. Turn your compassion into action! And help make our community a better place. The mission of RTS is to eliminate all forms of violence, with a special focus on sexual assault and abuse. 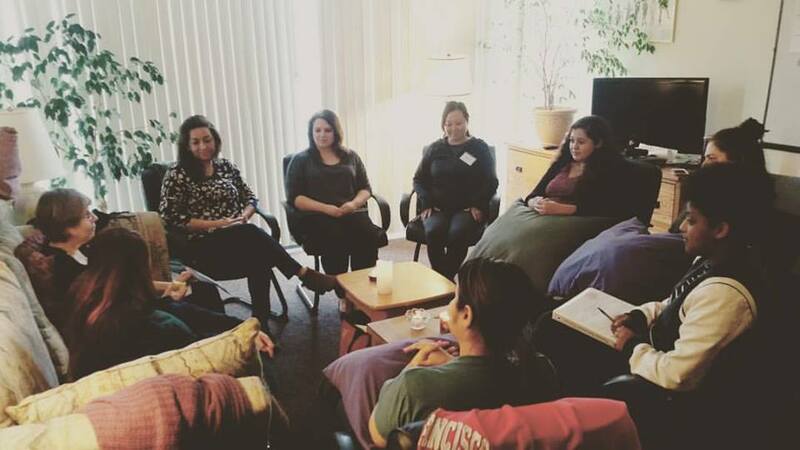 Informed by our understanding of traumatic experiences and cycles of violence, we facilitate healing and the prevention of violence through the provision of counseling, advocacy, and education. Learn More. We believe sexual assault prevention is possible. We believe healing is possible. We are here to support our community.